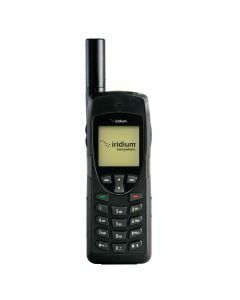 The Iridium 150 Minute Monthly Service Plan includes 150 voice minutes and unlimited text messages each month, and a flexible contract with no annual commitment. 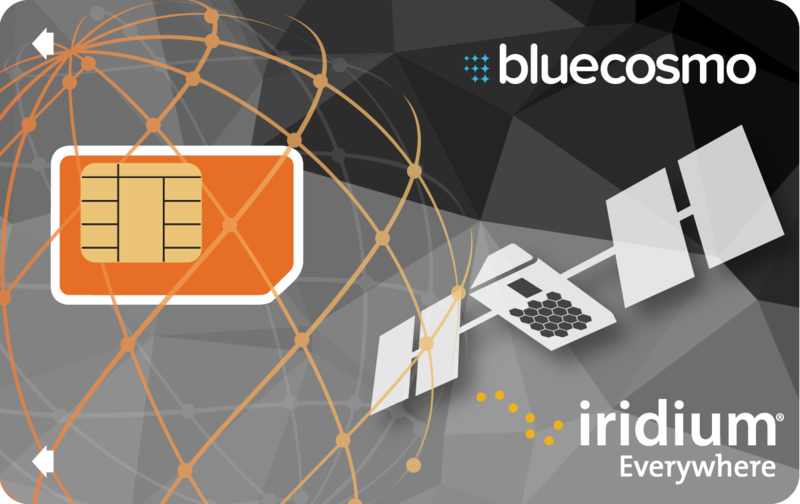 Enjoy the lowest monthly fees on Iridium voice access worldwide - without the need to refill airtime or worry about expiry dates. This plan is a great option for moderate - heavy Iridium airtime users that prefer the convenience of ongoing monthly service. At BlueCosmo, you'll always enjoy value, flexibility and the ease of checking your balance online. 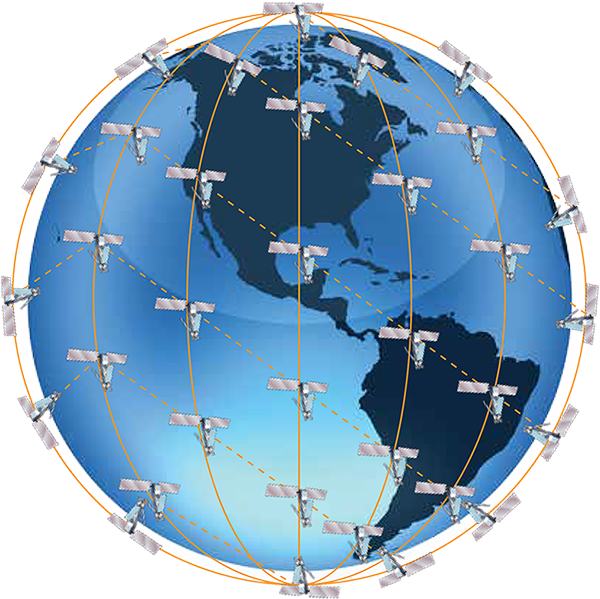 Get a US phone number in addition to your satellite number. The Dedicated US Phone Number option makes it less expensive for callers to reach you on your satellite phone. 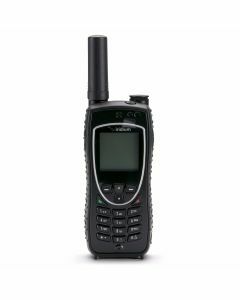 Networks charge up to $10.00/minute to call a satellite phone number, with a Dedicated US Phone Number option you’ll have a US-based phone number that they can call, instead of your satellite number. You’ll be charged a low monthly fee for your US phone number and a low per-minute rate for calls you receive on that number. You still retain your satellite phone number as well. Hidden costs aren’t fun. We believe in giving you all the details. Included monthly airtime applies to these call types: landline/cellular, other Iridium phones and voicemail. *Rates are per minute, SMS is per message.